Only regional airline wholly owned by Delta Air Lines. Has full integration with Delta Air Lines procedures and checklists. Reserve pilots are allowed to travel to their base during call out window on the first day of reserve. Adding airplanes to their fleet coming from ExpressJet at a rate of 4 airplanes per month. 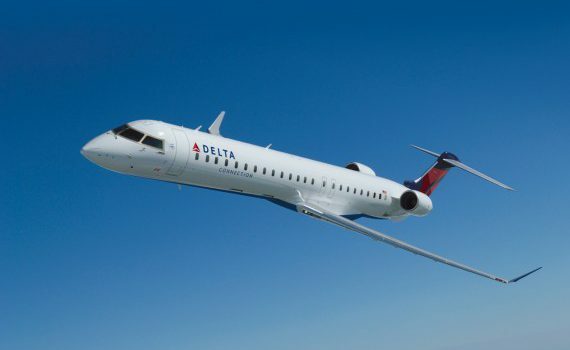 Guaranteed interview program with Delta Air Lines for qualifying Endeavor Air pilots. Student to Endeavor Pilot Program (STEP) is a program for aviation students or flight instructors that aims to prepare participants to work in the airline industry. Company uses online application system on their website. Airline transport pilot rating (ATP) or ability to obtain an ATP or restricted ATP. 4 year college degree in aviation preferred. Airplanes are being transferred into Endeavor Air from other regional airlines. 401K: Starts after one year of service. Company matches 100% up to 12.5% of pilots salary.